We’re releasing an image of a necklace stolen in a burglary as part of a renewed appeal for information. The burglar forced entry into the house on Fernlea Gardens, Easton in Gordano, sometime between Friday, 29 March and Sunday, 31 March. 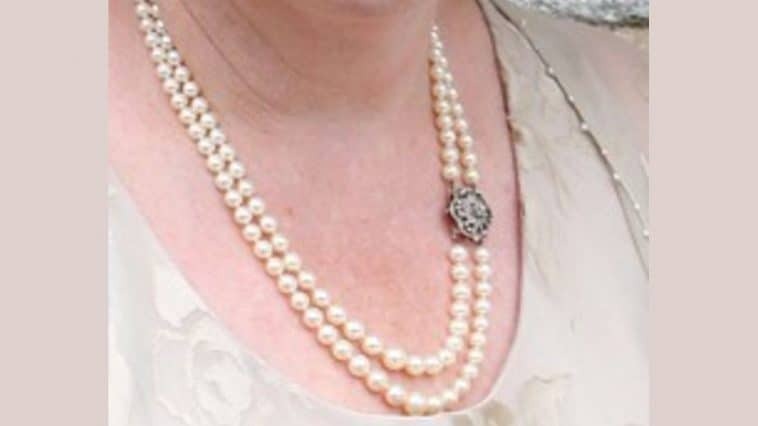 Jewellery included broaches, pearls and rings belonging to the victim, as well as items left to her from her grandmother, were stolen. The image we’re releasing shows one of the distinctive pearl necklaces which was taken. “We’ve carried out a number of enquiries and as a result of those we’re keen to speak to anyone who saw a person dressed in grey in the area on the Saturday afternoon (30 March). “We’re also keen to hear from anyone who has been offered jewellery for sale or who recognises seeing the necklace in the image recently.